The three NDA constituents in Bihar — BJP, JD(U) and LJP — announced the names of candidates for the 40 Lok Sabha constituencies for the coming general elections. 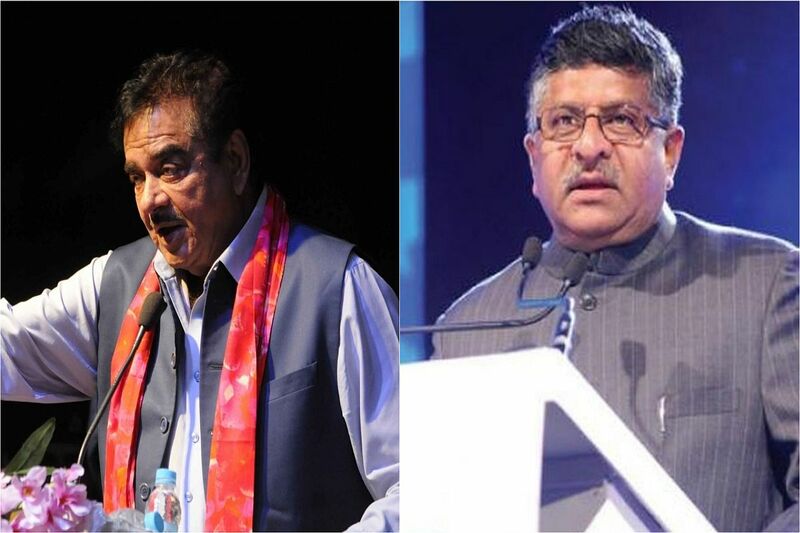 The Bharatiya Janata Party (BJP) on Saturday dropped rebel leader and Modi critic Shatrughan Sinha from its list in Bihar, announcing Union Minister Ravi Shankar Prasad as its candidate from Patna Sahib. Sinha has represented his native Patna Sahib as a BJP MP for two consecutive terms. The actor-politician, who served as a Cabinet minister in the NDA ministry of Atal Bihari Vajpayee and was a star campaigner for BJP for a long time before falling out with the current leadership after being ignored in the 2015 Bihar Assembly polls, has been critical of the party functioning, alleging all power is vested in one leader (Prime Minister Narendra Modi) and two-men Army (Modi and BJP president Amit Shah). Prasad’s name was discussed in the BJP’s central election committee which was attended by party chief Amit Shah and Prime Minister Narendra Modi. Union minister Ram Vilas Paswan’s Lok Janshakti Party will be contesting the Lok Sabha seats of Hajipur, Samastipur, Jamui, Nawada, Khagaria and Vaishali. Paswan’s son Chirag Paswan will contest from Jamui, informed BJP in-charge for Bihar, Bhupendra Yadav. LJP’s Chandan Kumar will contest from Nawada whereas, Nawada MP Giriraj Singh will fight from Begusarai. The Rashtriya Lok Samta Party (RLSP), which has three members in parliament, pulled out of the NDA on December 10 after weeks of seething over the BJP’s seat-sharing deal with Bihar Chief Minister Nitish Kumar, which left smaller parties with lesser seats to contest in the 2019 national polls. RLSP president Upendra Kushwaha, who quit the BJP-led NDA, also joined the grand alliance in Bihar on December 20. Amit Shah had last year announced that the BJP and the JD(U) will contest an equal number of seats in the 2019 Lok Sabha elections in Bihar. 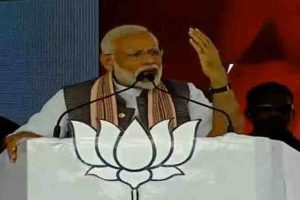 In December, he had announced that the BJP and the JD(U) will contest 17 seats each, while the LJP will get the remaining six seats in the state. The Lok Sabha election in the state will be held in seven phases with the first one on April 11 and the last on 19 May.